Even the best fisherman need to be equipped with the right rod for their fishing expeditions. When shopping for rods there are a few things to keep in mind when inspecting your fishing piece; action, power, and material. Action- Used to describe how much the rod deflects, or bends, when you put pressure on the tip. Depending on the type of rod, the bend will occur at different points, for example a fast action rod will bend on the top third of the rod. Power- As you might assume, power refers to the strength of the rod. Power is usually rated as heavy, medium heavy, medium, and so forth with the rating varying by type of rod. A heavy bass rod might not feel the same as a heavy offshore rod. Material- The most common materials for rods are graphite and fiberglass, the latter having been in use the longest. Graphite rods are made with a very high temperature to create tensile and stiffness. Many anglers prefer fiberglass for more medium to slow action fishing. After you have found the right rod, you will want to test it out to see what it can do. 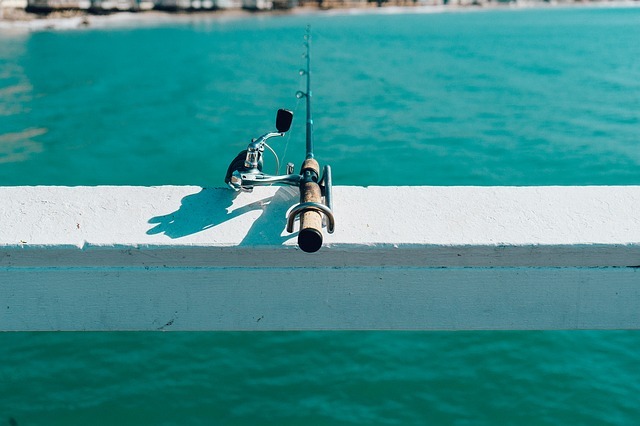 The best place to test your new equipment is by heading out on a fishing charter. Book your trip at Texas Coast Fishing, where we always guarantee a catch or you do not pay. Schedule your trip by calling (361)463-7700. This entry was posted in blog and tagged Texas Coast Fishing. Bookmark the permalink.